The Great American Beverage Company is committed to bringing you the best service in the industry. – The Great American Beverage Co. Cold beer, from Keg in the cooler to the taps in the bar. We carry most makes and models of Ice Machines! 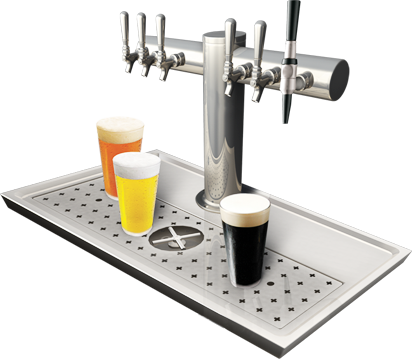 We have Great Ideas in Beverage Dispensing! 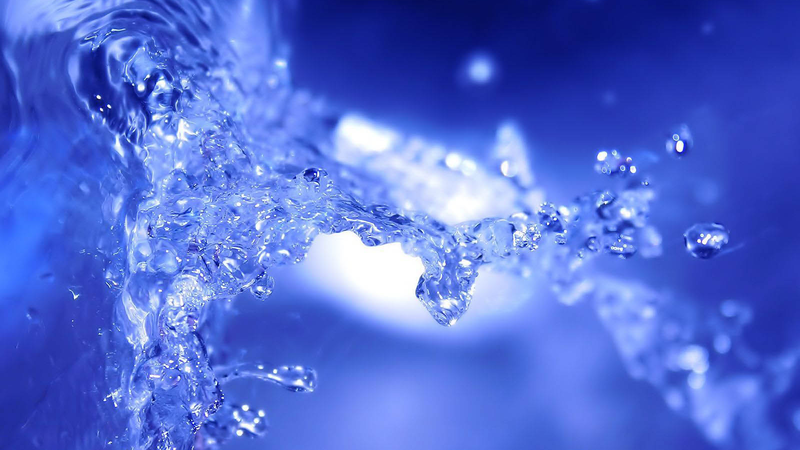 The Great American Beverage Company has many water filtration solutions for all your water treatment needs. 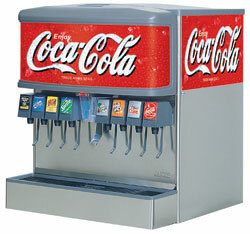 The Great American Beverage Company is second to none when it comes to your fountain dispensing needs. We do it ALL! Our Satisfied customers include the worlds largest restaurant chains to small personal home dispensers. 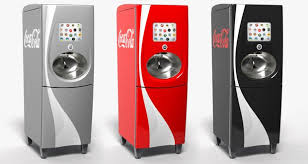 We install and service the latest Coca Cola Freestyle Dispensers to custom brix blocks feeding Stainless steel faucets mounted to wooden barrels. 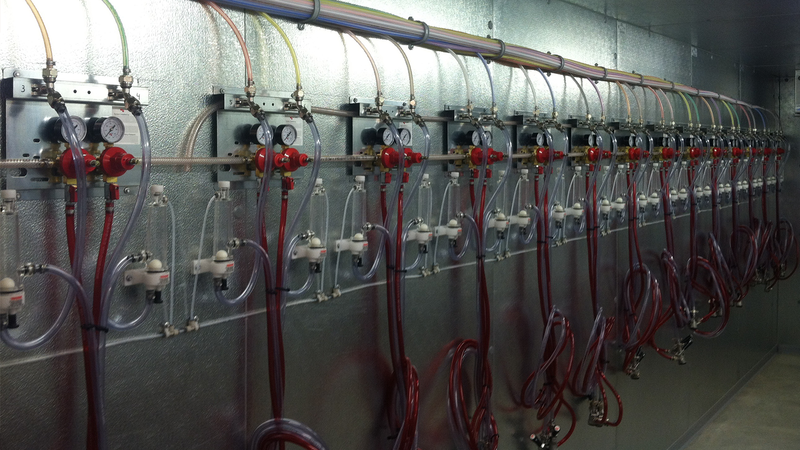 The Great American Beverage Company can supply you with beer coolers, Towers, Long Draw systems and many accessories from Gas blenders to beer FOB's. Commercial ice machines are an essential piece of equipment that are needed to produce and store ice. Different types of machines produce different types of ice for different applications. For instance, there are nugget ice machines and flake ice machines. Call us to size and discuss what would be best for you. Contaminants, deposits, and minerals can impact the flavor of many of your restaurants beverages as well as foods prepared in units that require water (like your steamers). 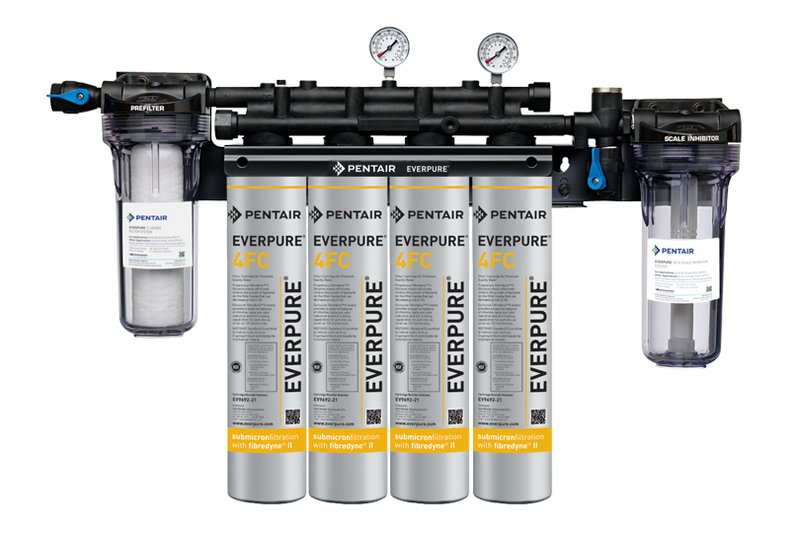 Filters and filtration systems ensure that these contaminants are filtered out of your incoming water line, leaving only the purest water for commercial kitchen uses. Liquor Control Systems is how to control your pour costs and keep your money going in the cash register instead of out the door. We carry large bottle rack systems like the Casinos have to the Sky Flo wireless bottle top control systems. Let us show you how these systems pay for themselves. 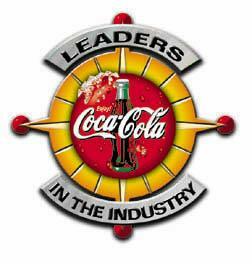 The Great American Syrup Company is our Distribution division and is an authorized Coca Cola Fountain Distributor. 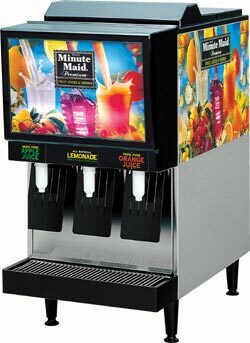 We also carry and distribute many other fountain syrups and juices such as: Apple, Pear, Orange, Cranberry, Sour, and several other exotic options. Additionally, we also carry a variety of Teas, Lemonades and Energy drinks.